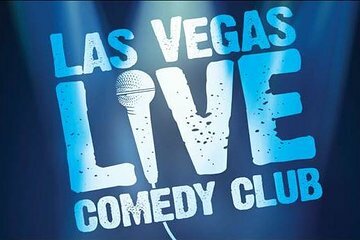 See the country’s top comedians perform nightly at the Las Vegas Live Comedy Club. Make your way to Planet Hollywood Resort and Casino’s V Theater — opened in 2004 and now hosting more shows than any other single venue in Las Vegas. At booking, select general admission or upgrade for better views of the acts with VIP seating in the first three rows. This 75-minute show is a great way to kick off a memorable night in Vegas. Let loose to the hilarity as high-caliber male and female comedians — many who have appeared on HBO, Showtime and Comedy Central — take the stage. The eclectic lineup features upcoming and established performers hailing from New York, Los Angeles, Chicago, Boston and Las Vegas, such as Comedy Club regulars like Jason Harris, Ben Morison and Alycia Cooper. Drinks are available on-site for purchase. Please note: Due to mature content, parental discretion is advised. This was a really funny show. Planet Hollywood is sort of a maze so be early if you can. They make you wait by the bar before they let you be seated which was kind of annoying since there was limited seating at the bar. But once the show started it was hilarious. This definitely wasn't for us, the americans in the audience seemed to find it funny but I think it was the cultural difference, they joked about characters we didn't know, tv shows etc, we ended up leaving after half an hour. Great seats, just out of the VIP range. The comedians were funny and we had a great time.  I have been to twenty plus comedy shows. This was absolutely the worst ever. Very enjoyable evening out. Good comedy. Had some good laughs. As a foreigner i missed some jokes because of language and pronunciation. Strongly recommended. Excellent comedy show at a great value. A fun way to spend a night!